The Mexico country-specific ETF broke out and was leading markets Monday, with Walmart’s Mexico unit providing a nice boost as it takes on Amazon south of the border. The iShares MSCI Mexico Capped ETF (NYSEArca: EWW) was among the best performing non-leveraged ETFs of Monday, rising 1.5% and trading back above its long-term trend line at the 200-day simple moving average. Bolstering the Mexico country-specific ETF, Walmart De Mexico is gaining a competitive edge against rival Amazon after it forced some food companies supplying groceries to pull products from the world’s largest online retailer. Walmart De Mexico makes up 8.5% of EWW’s underlying holdings. Walmart last year demanded discounts from food businesses whose products were lowered on the Mexico’s Amazon.com Inc. webpage, despite suppliers’ claims that they had no say in the e-commerce giant’s decision to undercut Walmart on pricing. Two suppliers told Reuters they moved to pull their products from Amazon on concerns of jeopardizing their relationship with Walmart de Mexico, adding that Walmart makes up more than half of their supermarket sales in Mexico. 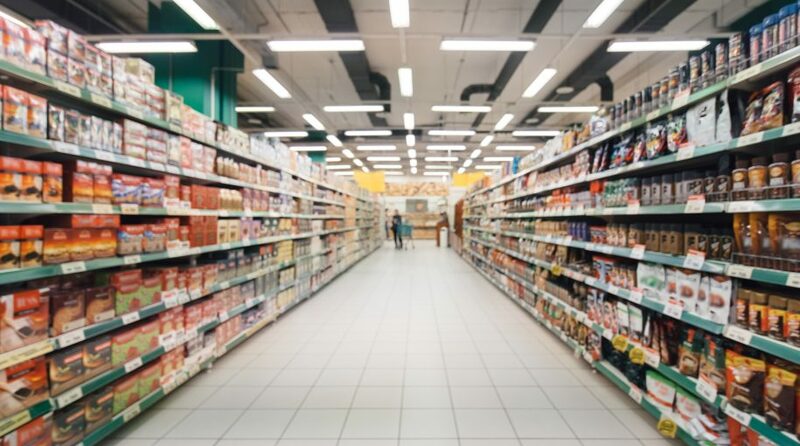 Walmart stated it does not dictate whom suppliers can do business with, but it acknowledged that they strived to achieve the lowest price possible, especially if competitors are giving shoppers a better deal. Supermarket analyst Bill Bishop argued that Walmart is trying to stop a repeat of what happened in the U.S. where Amazon is a dominant force. For more information on the Mexican markets, visit our Mexico category.